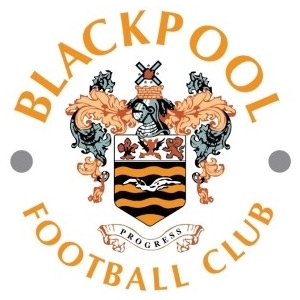 Don’t make the mistake of referring to the colour of Blackpool’s shirts as orange, any fan of the club will be quick to put you straight; the colour is tangerine, a hue originally chosen by The Seasiders in 1923 and inspired by the famous shirts of the Dutch national side. 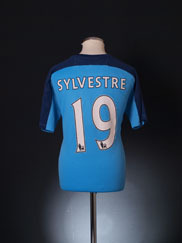 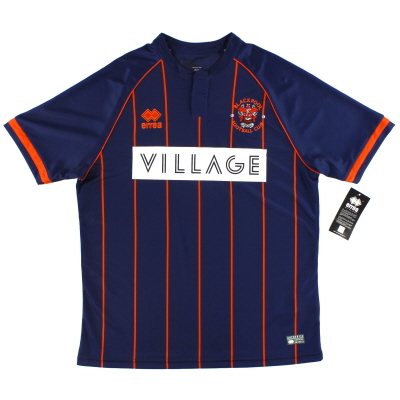 The team have worn the distinctive colour ever since, apart from a five year period in the mid-1930s where they donned navy and light blue stripes. 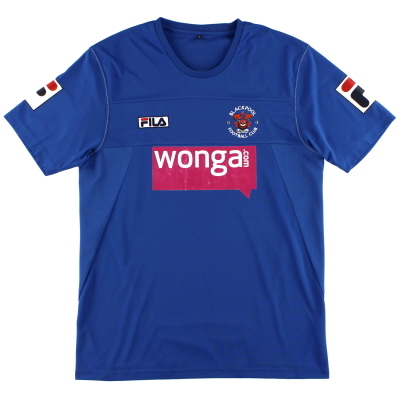 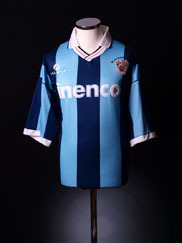 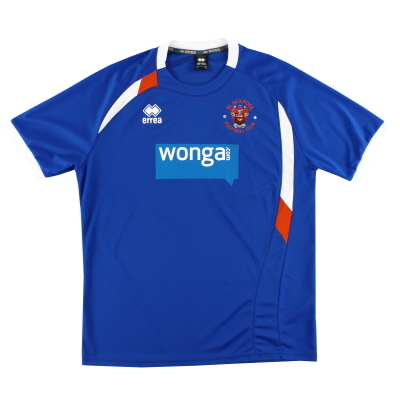 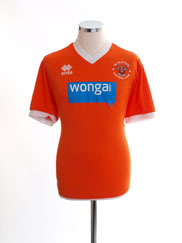 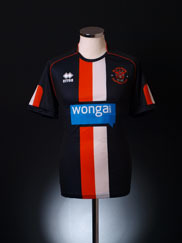 Blue also featured heavily in the Blackpool wardrobe prior to 1923, which clearly accounts for the colour’s appearances in recent Blackpool away kits (despite the side traditionally wearing white as a more common colour away from home). 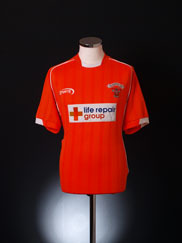 Other early jerseys were burgundy, red and in 1914-15, black, amber and red hoops. 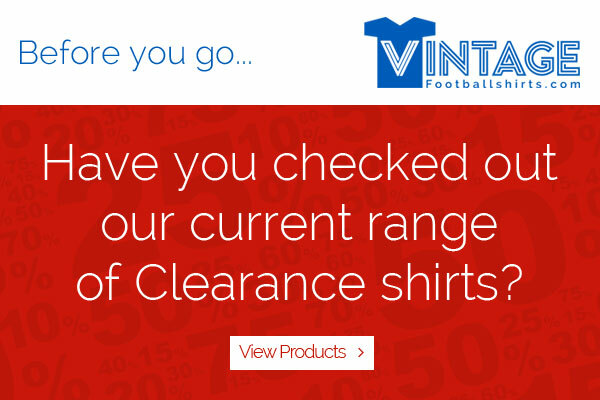 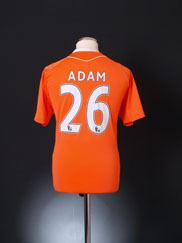 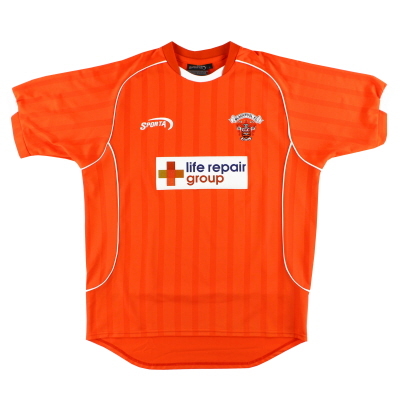 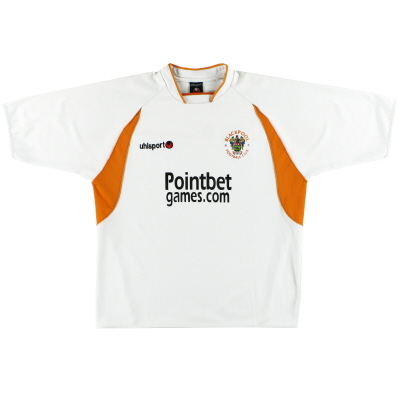 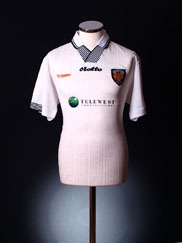 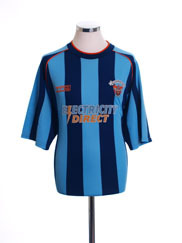 The club’s tangerine shirts have generally been paired with white shirts and tangerine socks, although initially black was the favoured accompanying colour and recent years have seen brief periods of all-tangerine kits. 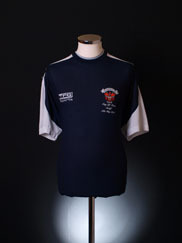 Navy socks were worn with the kit from 1938-1958 and the colour was re-introduced as part of the kit trim in the mid-80s. 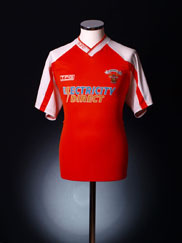 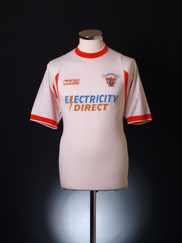 Blackpool’s first sponsor was clothing chain Easywear in the 79-80 season and although the team have enjoyed many sponsors over the years, few have been as part of long term partnerships; energy management company Inenco (91-94), Rebecca’s Jewellers of Southport (94-97) and Telewest Communications (97-01) being the longest.